Thanks to a partnership with gourmet café/nail spa Manicurious, Bag Bistro is opening their first brick-and-mortar store on central Beach Road. 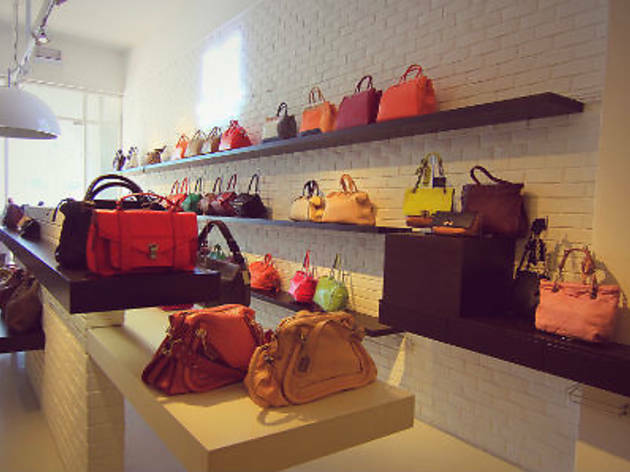 By creating a physical store, they hope to allow fans of the brand to interact with the luxury bags and accessories available to buy on their well-established e-store. 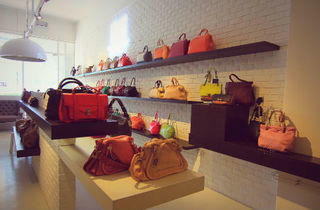 In revamping the retail area within the Manicurious store, Bag Bistro promises a multi-sensory shopping experience.